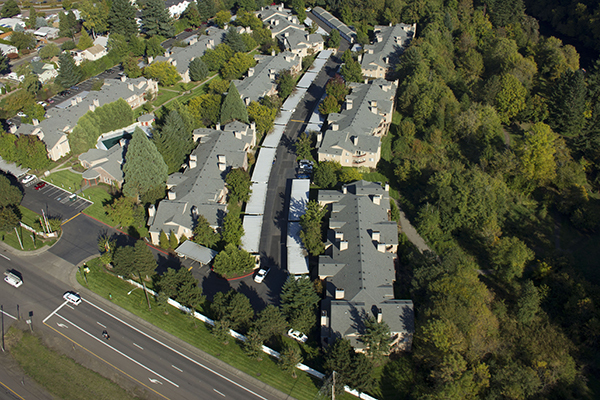 Avalon Park is a 192-unit apartment property located in Tigard, Oregon. The sellers invested significant expense into improving the common area amenities and a portion of the unit interiors. The property was marketed as an add-value opportunity due to the remaining apartments that had not been renovated. Avalon Park had some value-add challenges due to its location. The Tigard area is a more challenging submarket with higher vacancies than Portland's west side. A large private park at flood-plain level added to the property's maintenance costs. HFO marketed the property nationally and reached out to our extensive database of active investors. The database contains private capital investors in the Oregon/Washington market. We found that the strongest buyer for Avalon Park was an experienced, private Oregon-based investor who was most familiar with the Portland market's strengths. The investor understood the asset's inherent opportunities given its size and vintage. This transaction required careful management by the HFO team between the buyer, a local investor, and the seller, an institutional-level, private equity firm. Throughout the process, HFO was able to meet the various expectations of a non-traditional local investor with the stringent requirements of the out-of-state seller.